Due to its rich and turbulent history, there are plenty of historical attractions to explore including the Zululand battlefields of KwaZulu-Natal, the Apartheid Museum in Johannesburg and Robben Island, just off the coast of Cape Town. 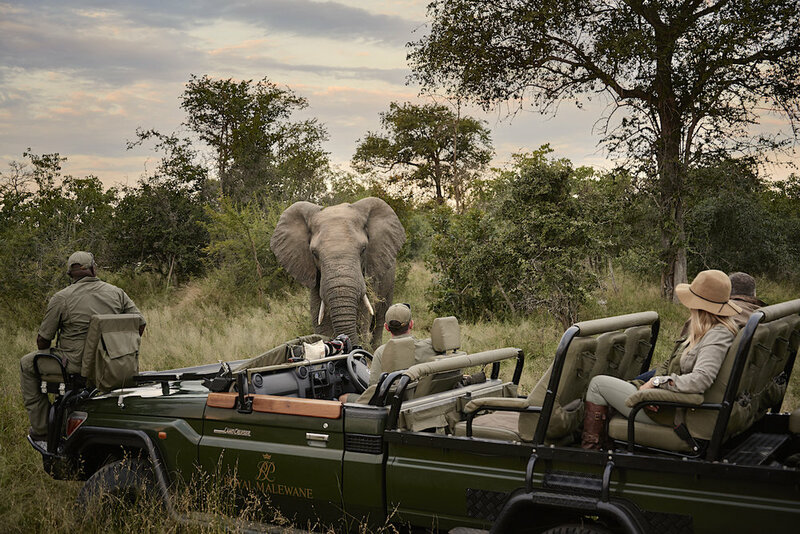 Above all else, South Africa’s attraction lies in its remarkably untamed wilderness with its astonishing range of wildlife roaming freely across massive unfenced game reserves such as the world-famous Kruger National Park. With all this variety on offer, it is little wonder that South Africa has fast become Africa’s most popular tourist destination. With wine regions stretching from the western to the northern Cape and the edge of the Karoo you can almost taste your way around South Africa. Sample at well-known estates or seek out little-known gems. Where there’s fabulous wine, great food is never far behind. Oenophiles, gastronomes and sybarites – don’t miss our winelands. 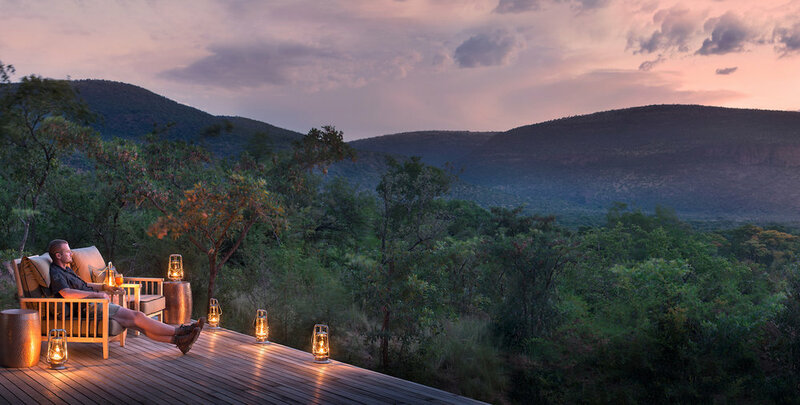 At award-winning safari lodges throughout the country, including Mpumalanga (including Kruger National Park), Limpopo, and the Eastern Cape, the bush equals bliss. 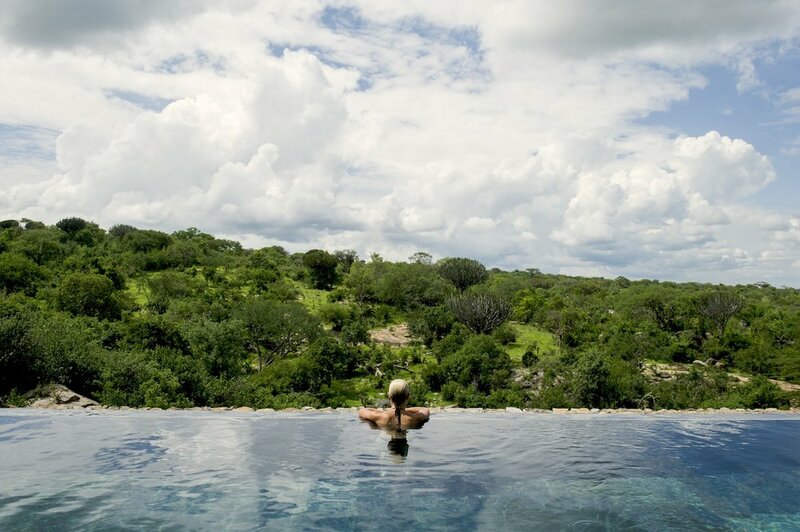 Luxury, impeccable service and cuisine, soothing spa’s, and superlative wildlife encounters add up to safari adventures that will exceed your wildest expectations. Where else can you sail beside a whale, go eye-to-eye with wild Tiger sharks, cage-dive with Great Whites, be charmed by urban penguins, snorkel beside whale sharks and be entranced on a moonlit beach as new-born turtle hatchlings make their bid for life in the ocean? Experience cultural interactions that are real and inspiring. Whether you spend a day in a Zulu village or a city township; a week in a Xhosa household or escape to a typical South African farm, you’ll find South Africans are friendly and their day-to-day lifestyles and customs accessible. Short or long stay – you’re welcome! Feel the energy of South Africa's cities such as Cape Town, Johannesburg, and Durban. Catch the beat of Afro-pop, hip-hop or jazz at a shebeen or all-night club, play in our casino’s, visit our museums, and/or be entertained in the theaters. Shop, dine, and follow the pulse of the rhythm on your urban African adventure. 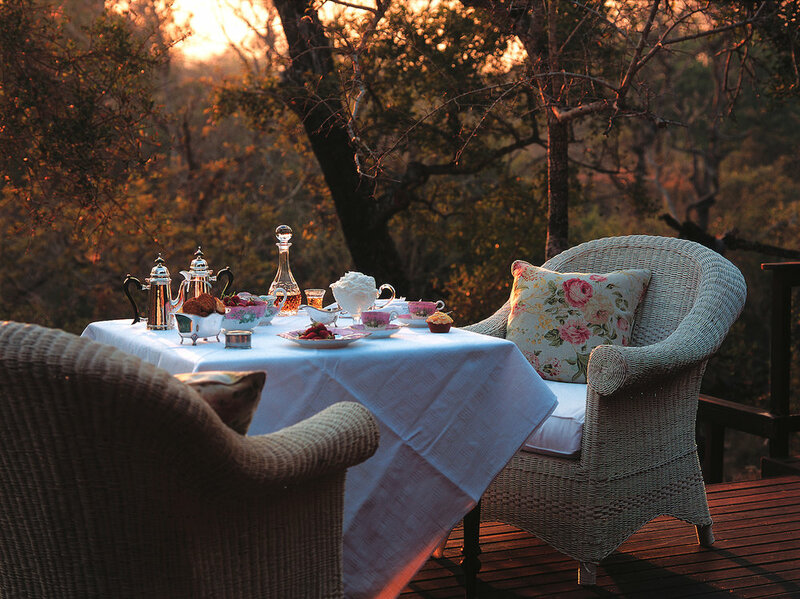 Relax and rejuvenate the South African way. Cocoon yourself in calming treatments and soothing therapies. Scented traditional balms made with indigenous oils and ingredients will have you stress-free and feeling like African royalty in no time. "Travel was a breeze with the airport escorts and all drivers were professional and vehicles were nice and clean. Overall I was pleased with the attention and timely response. We cannot wait to work together again on our next trip!" Nestled in the Franschhoek Valley, La Residence offers jaw-dropping panoramic views of green mountains and organic orchards. This mini modern ‘Versailles’ estate overlooking the winelands is in a league of its own. Fresh dishes prepared daily, served with the finest wine collection in South Africa has marked this lavish hotel as a top destination for avid foodie travelers. La Residence provides a tranquil haven of comfort and relaxation, symbolizing a new benchmark for luxury in Franschhoek. 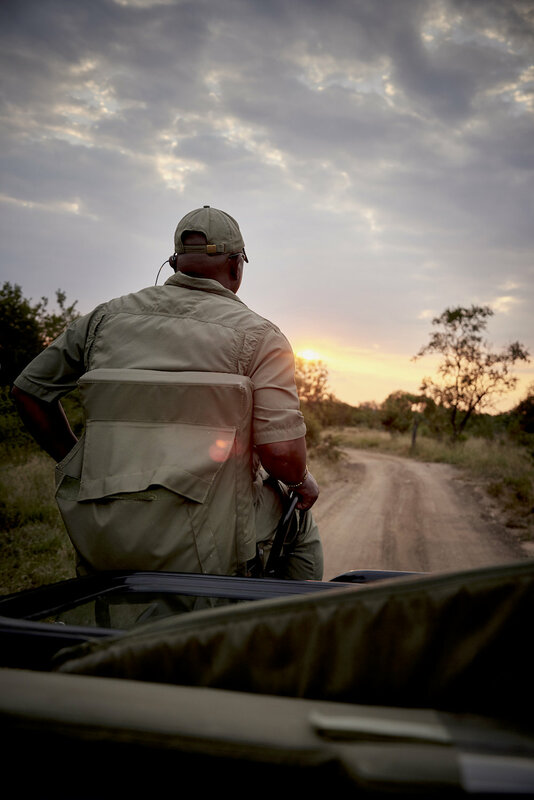 Singita Boulders Lodge is in a pristine setting and whether through walls of glass or open-air areas, the surrounding landscape and wildlife can be seen from every angle, making for a truly immersive safari experience. The lodge is a celebration of the tranquillity, space, and light which flows throughout this vast area. 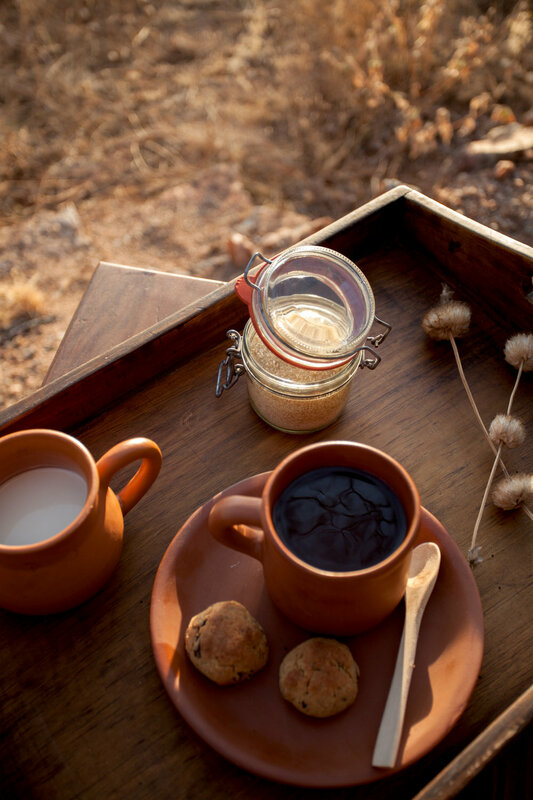 Inspired by the geometry of the boulders on which it rests, Boulders Lodge is an inviting oasis where organic interiors integrate seamlessly with the raw African beauty outside. Staying at Cape Grace is an experience in itself, melding the modern comforts of a Cape Town luxury hotel with traditional Cape culture that make for a remarkable experience. And there is no better position for a V&A Waterfront hotel than with Table Mountain standing sentry and towering over the hotel, a working harbour to one side and a multi-millionaire yacht basin on the other. It’s a heady mix of tantalizing experiences, which makes time spent at Cape Grace something to remember forever.